Yup, that’s pretty much how it works. I know this is old, but I just found it. 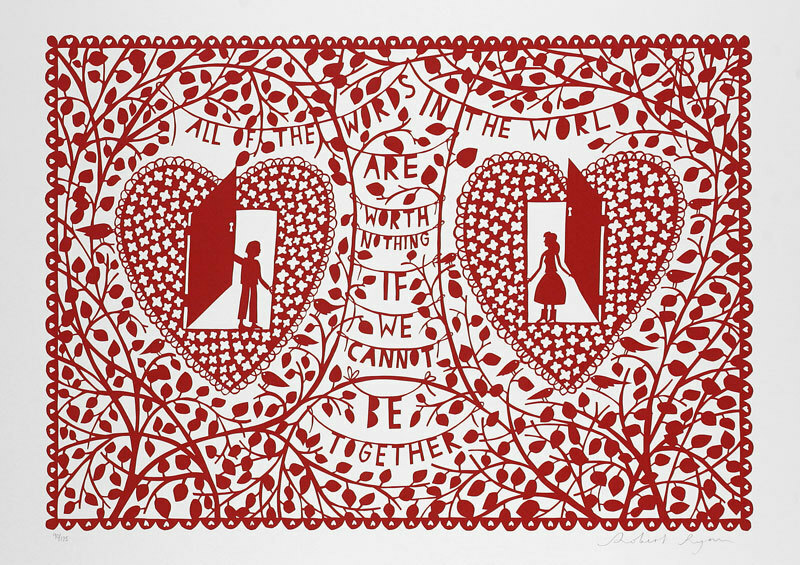 By Rob Ryan. This may be my favorite euphemism ever. Did you mean, “that’s really funny”? 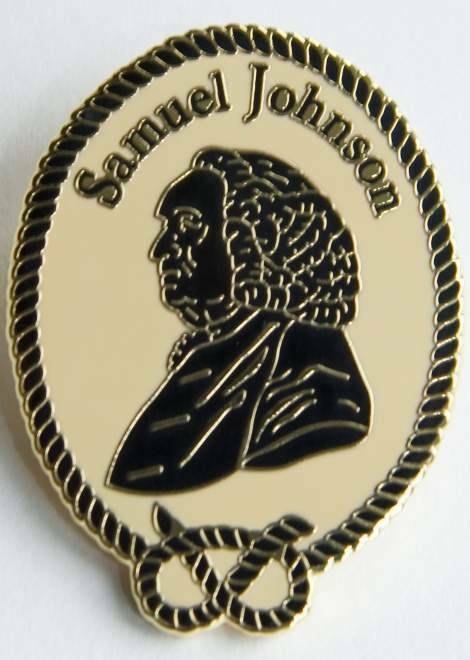 For the Johnson fangirl: a limited edition enamel “badge,” celebrating the 300th anniversary of his birth. Only £5 plus P&P! Click on the image for more details.